This post was written before the Cross Continent MBA program merged with the Global Executive MBA program. Read on to get a taste of what our Cross Continent MBA students learned and experienced during a residency to Shanghai. 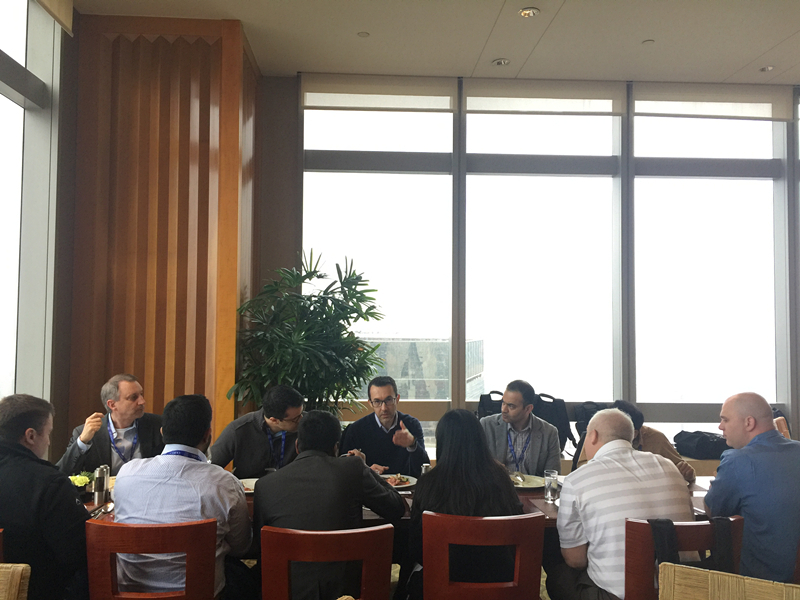 Although the program has now merged with our Global Executive MBA, Global Executive students also often learn in Shanghai and have similar experiences. 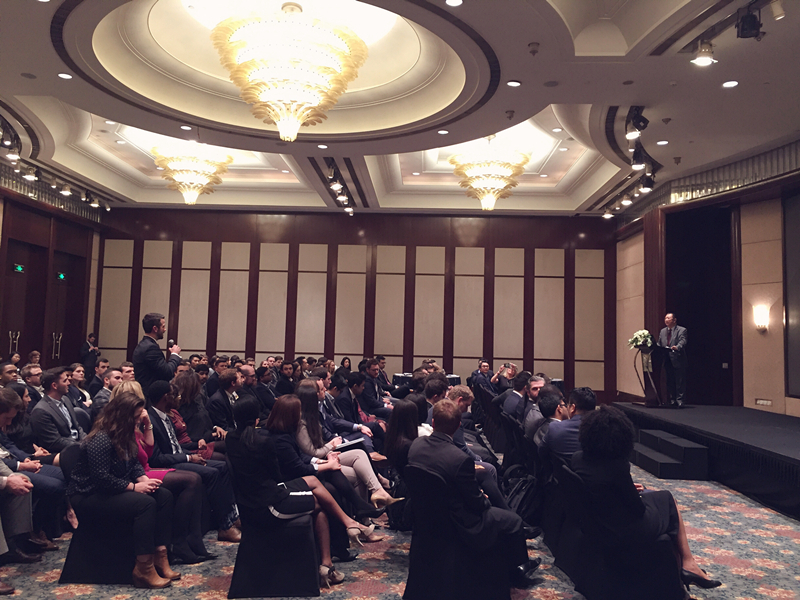 Students had the opportunity to ask questions of Global Leader Keynote speaker Desmond Thio. Thio is the CEO of DeltaHealth China and offered great insights into China's health care landscape and the private hospital sector. Students also heard from David Shick, who discussed wealth management in China. 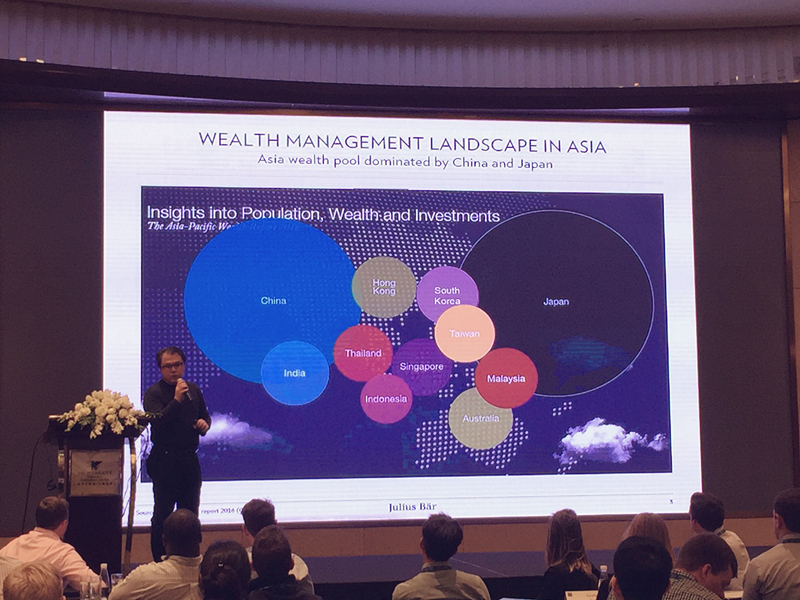 Shick, who is the head of private banking for Great China at Bank Julius Baer, graduated from Fuqua's Global Executive MBA program in 2000 and is a member of Fuqua's East Asia Regional Advisory Board. 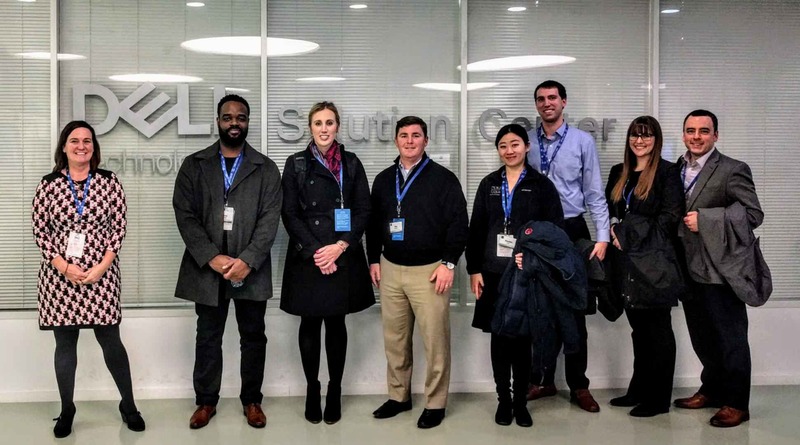 Students enjoyed many corporate visits to see behind the scenes of Chinese and international companies alike, including Dell. 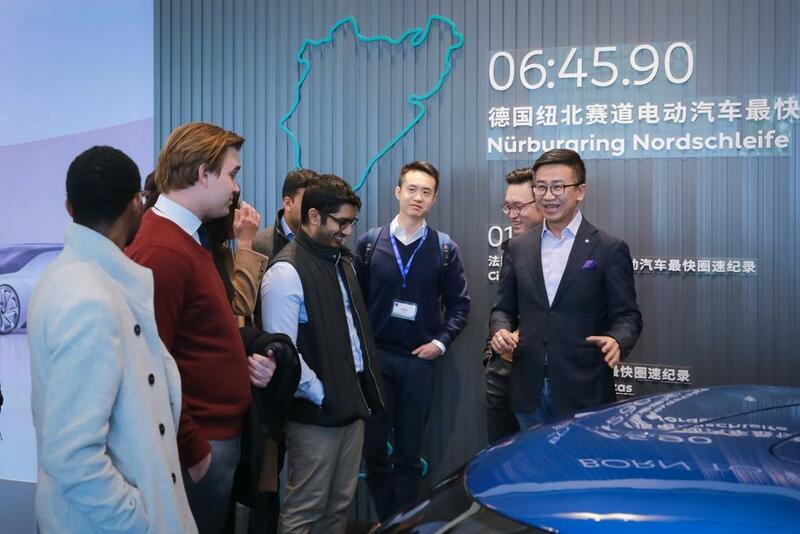 Corporate visits were not limited to large companies; students also got to see the start-up side of things at electric vehicle coompany NIO. NIO launched its first car in December 2017. Alumni living in the area came to a networking session to meet current students and share career development tips.